← The Next World of Warcraft Expansion Will Be Battle for Azeroth! Unlike apparently the entire rest of the world, I thoroughly enjoyed Thor: The Dark World. I don’t know when it became popular to hate on that movie because I remember all of us loving it just fine when it came out. Thor: The Dark World was not declared Marvel’s First Failure when it hit theaters so I think people only dislike it in hindsight. But it doesn’t matter, because now we’ve got Thor: Ragnarok and the world is bright and beautiful again! Movie Review: 8/10 – Very Good. Obviously, Thor has never been the biggest franchise at Marvel. I’ve never been a particularly big Thor fan. So the third Thor movie was probably the perfect place to let a new, visionary director come in and make something really wild and amazing. I bet some studio executive somewhere decided Marvel needed to mix the manic, colorful energy of Guardians of the Galaxy with the Avengers characters directly, giving us director Taika Waititi’s gorgeous Ragnarok (also, if you haven’t seen his other movies, go see them!). Join me after the jump for my takeaways from Thor: Ragnarok! Expect FULL SPOILERS for the movie! Thor: Ragnarok is a ton of fun. It’s bombastic and stylish, it’s colorful and energetic, it’s funny and witty; who could ask for anything more in a movie? Let alone a superhero movie? The movie doesn’t have the emotional depth or tension of some other films, and I suppose I would have liked a bit more of that, but I’m not picky. This year, I had Guardians of the Galaxy Vol. 2 for the emotional depth and Spider-Man: Homecoming for the tension. So I’ll let Thor: Ragnarok be the fun and funny movie. This isn’t a movie where you can turn off your brain. You’ve got to pay attention to get the best out of the humor. But you can just sit back, enjoy a snack and have a great, fun time in the theater. And on some level, that’s definitely what I want out of movies. The storyline was fun and something new. The characters were all entertaining, including the villains. I will gladly acknowledge that Marvel has a “villain problem”, but I don’t have a problem with that problem. The Marvel movies have never rested on the quality of the villains. When Marvel’s heroes are this much fun, I’m not worried if the villains don’t measure up. And I liked the combined Hela/Surtur ending extravaganza! All the actors were awesome, too! 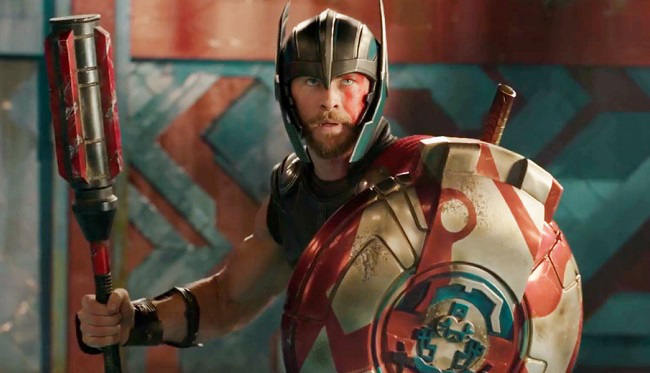 Chris Hemsworth is still perfect as Thor, especially this new, more comedic Thor. Tessa Thompson has always been really cool, and she shines as Valkyrie. Here’s hoping we see more of her going forward. Jeff Goldbloom was perfect. And, really, everything in this movie worked for me. Even though I’ve never particularly cared about Thor as a character, supporting character Beta Ray Bill is one of my all-time favorite comic book heroes. There’s just something insanely awesome and nobly heroic about Bill that makes him damn cool. And I’ve been dying for him to show up in the Marvel movies for ages! 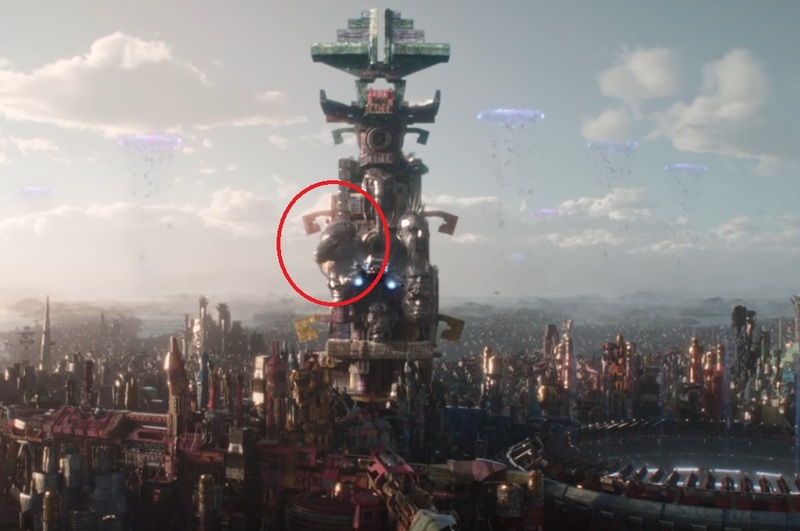 So you’re gods damned right I immediately spotted Bill’s iconic horsey-head adorning the Grandmaster’s tower in Ragnarok! It was impossible to miss! Hooray for at least a Beta Ray Bill Easter Egg! 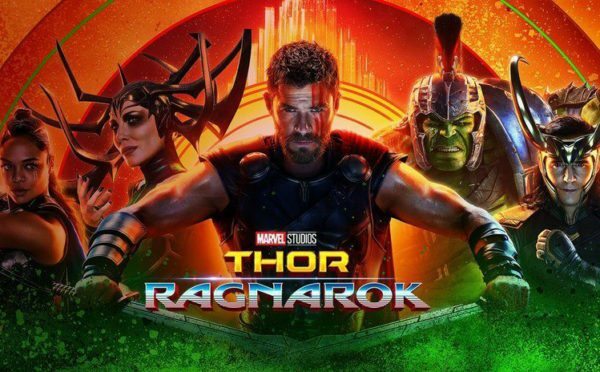 For a better look, just check out the first few seconds of this Thor: Ragnarok trailer. Of course this means we’ll probably never really get a comics accurate Beta Ray Bill in the movies. I suppose it’s possible to fit this gladiator version of Bill into his normal storyline, but everything else that made Beta Ray Bill possible was either wiped out in this movie or taken over. If you’re not familiar, Beta Ray Bill is the first character other than Thor himself who was found worthy enough to lift Mjolnir. From there, he became one of Thor’s staunchest allies and friends. But in Thor: Ragnarok, Mjolnir is destroyed, so Bill won’t have the opportunity to lift it (besides, the Vision already did in Age of Ultron). And Odin is killed, so there’s nobody left to make Bill his own hammer once he gives Mjolnir back to Thor. And the end of Thor: Ragnarok has Thor leading his people out into the cosmos on a giant spaceship in search of a new home — which is exactly Beta Ray Bill’s origin story! Skurge the Executioner owns one of the greatest moments in all of comic book storytelling. He stood alone at Gjallerbru, and that answer is enough. 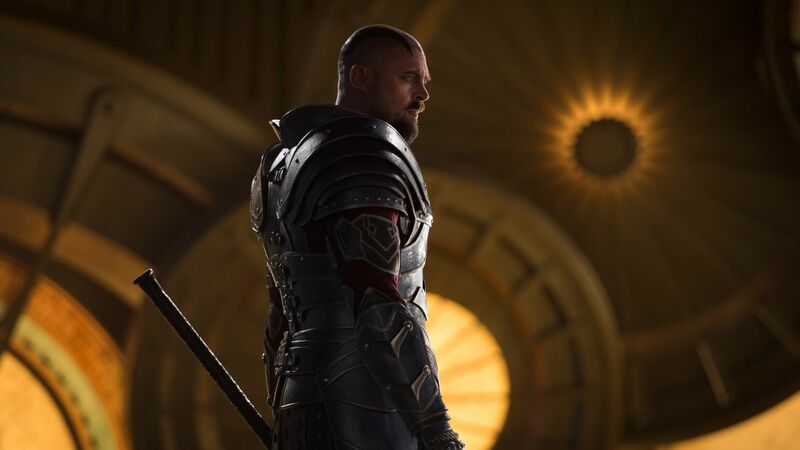 So when we found out that Skurge would be in Ragnarok, and that he’d be armed with machine guns, I got my hopes up that we’d have a Gjallerbru situation! And we kind of did. It wasn’t the same, it wasn’t as epic, but I suppose it will have to do. There was no way we were going to get the full-on legendary storyline in movie form. And there’s only ever going to be so many Thor movies to begin with. So I think it’s nice that Marvel found a way to give us a mini-me version of Gjallerbru rather than let that moment not exist in the films at all. Remember when Doctor Strange cameoed in Thor: Ragnarok? Yeah, heh, I forgot it happened minutes after it occurred. It wasn’t a big cameo or anything, just a fun little pop in, but I honestly forgot it had happened. 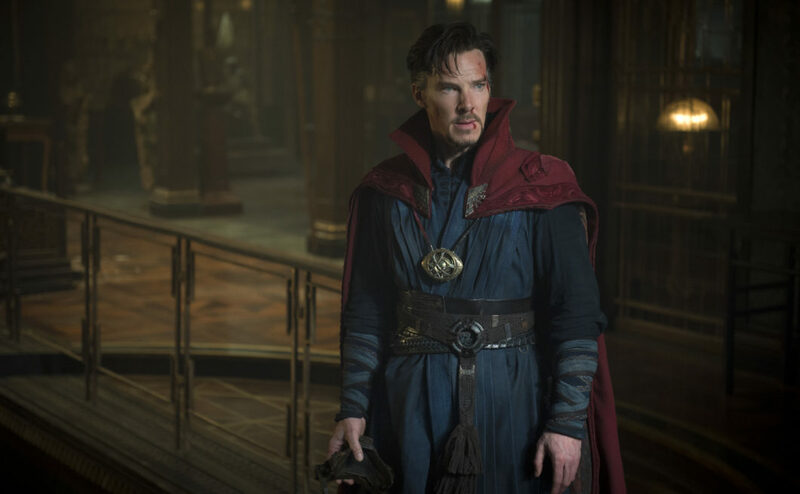 It wasn’t until I was driving home from the theater that I remembered they full-on got Benedict Cumberbatch to play Doctor Strange in Ragnarok. What a weird little pop-in appearance. Also, I think it was a really bad idea to have Odin in Norway. In the original trailers, and reports from the set, Odin was supposed to be a crazy homeless man in New York City, and then Hela was going to destroy Mjolnir in an alleyway. But for some reason, all of that was changed to a boring green field in Norway, which produced some really, really bad green screen CGI work. They should have kept all of that in New York City, so that way, one of the after-credits scenes could have been Doctor Strange scooping up the broken pieces of Mjolnir and maybe rebuilding it for Thor! Hulk was great in this movie, in ways we’ve never seen before. I like the idea that Banner has been transformed for two full years, and so the Hulk was able to manifest enough intelligence to have conversations and a personality all his own. That was super fun. Though I don’t like the idea of Banner losing control to Hulk, or that he’ll never be Banner again. I hope that’s not the case. Hulk is super fun and all, but Banner is where the real character lies, and his heroic sacrifice to save the people on the Rainbow Bridge was really cool. 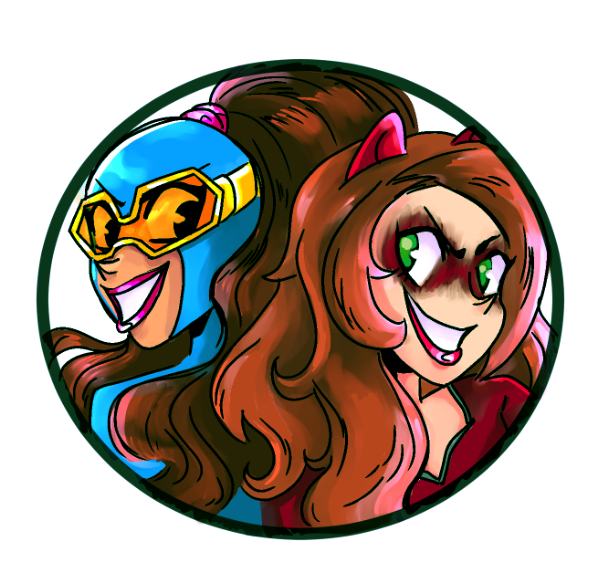 Also, I really like the Banner/Natasha romance from Age of Ultron, so I hope to see those two together again for Infinity War. 1. Bring on Infinity War — and more movies like Ragnarok! I think we’re all ready for Avengers: Infinity War. I think we’re all ready for this big, amazing Marvel Cinematic Universe experience to reach its crescendo with a big, over-the-top action film that unites all of the characters for a slobberknocker to end all slobberknockers! Personally, I’m the furthest thing from superhero movie fatigue. I could watch these things until the day I die, but I’m ready for the big one. I’m ready for the blowout against Thanos! I’m also ready for more movies like Thor: Ragnarok, movies that are fun and have their own style. I’m ready for Marvel to put more trust in directors to execute their own vision, rather than sticking with the Marvel superhero script. Have fun with the films. Get wild and crazy with the films. Give us a Moon Knight psychological horror film. Whatever they want to do, get creative with it and really reward both themselves and the fans. Marvel has built up enough good will that they should really spend it now. Hopefully the amazing Thor: Ragnarok is just the start of another creative boon at Marvel! Posted on November 8, 2017, in Lists of Six!, Marvel, Movies, Reviews and tagged Thor, Thor: Ragnarok. Bookmark the permalink. Leave a comment.